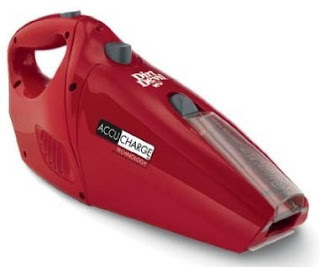 Today only at Amazon, you can get a Dirt Devil AccuCharge Hand Vac for only $29.99 shipped! Now, this has an Amazon list price of $69.99, so I did a price check. While the list price is a little inflated, it currently costs $44.97 at Walmart. So, if you're in need of a product like this, it's still a decent deal!